Field events leaders for boys. 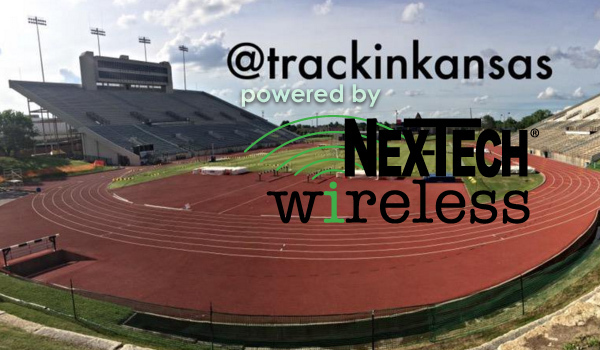 Coaches, please send your complete meet results, noting whether the meet was hand-timed or FAT. Times listed to hundredths have been verified as FAT. Hand-timed preliminary marks are not considered for listing, only hand-timed finals. Marks with classifications preceding are Class Leaders when not among top 10-15 yearly performances. This 2019 Top 10 List is available and up-dated periodically on Sports in Kansas/Track in Kansas at along with the Kansas All-Time Prep List.